8610 E. 34th St. N.
This 12,000 sq.ft. 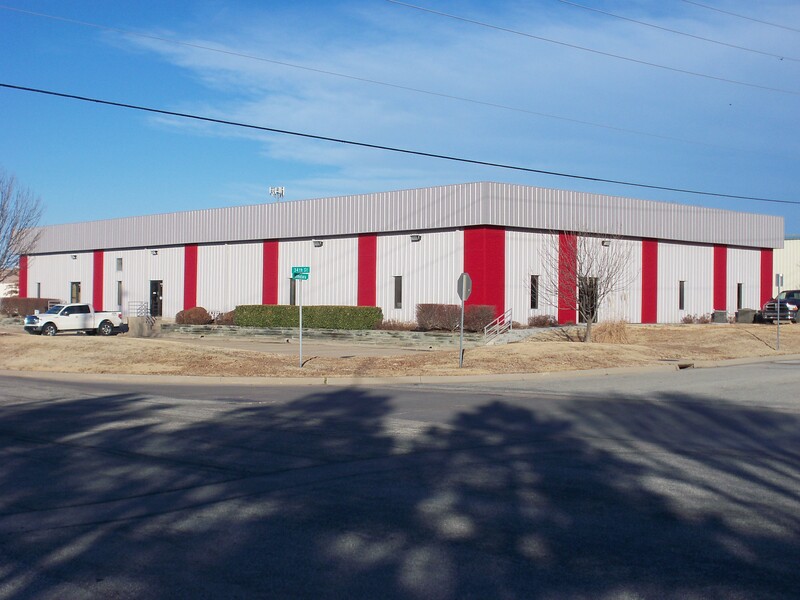 office/warehouse building is located at the corner of 34th street North and Comotara Drive. Ground-level warehouse buildings, with common dock high access and ample space for delivery trucks. Easy access to Rock Road, Webb Road, and K-96 Highway. Sorry, there are no available spaces at this time.